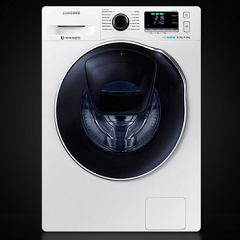 GetTestKeep are looking for a product tester to review a Samsung Washing Machine! To apply to test simply click "CLAIM OFFER" and fill in your details. If chosen to become a test your review will need to include the Speed of cycle, noise made by the machine and the value for money.